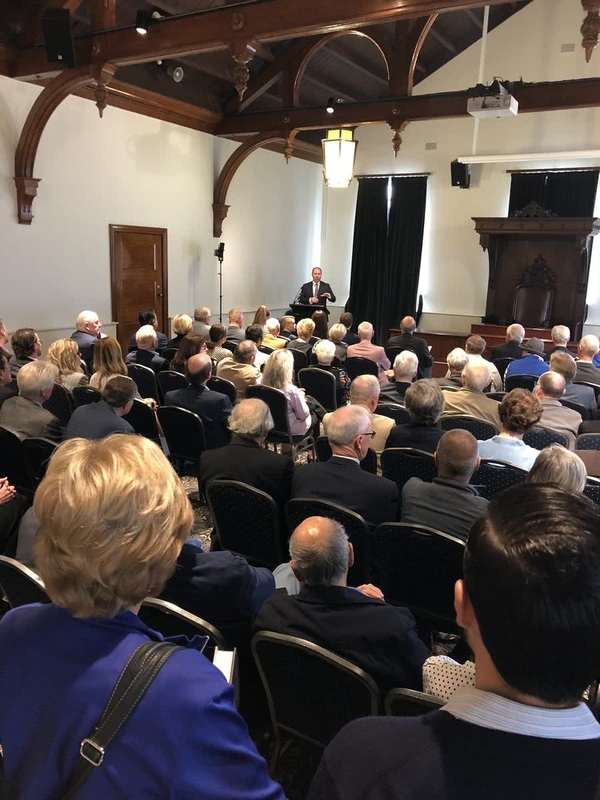 On April 15, I was pleased to launch Troy Bramston’s new book, ‘Robert Menzies- the Art of Politics’, at the Hawthorn Town Hall. 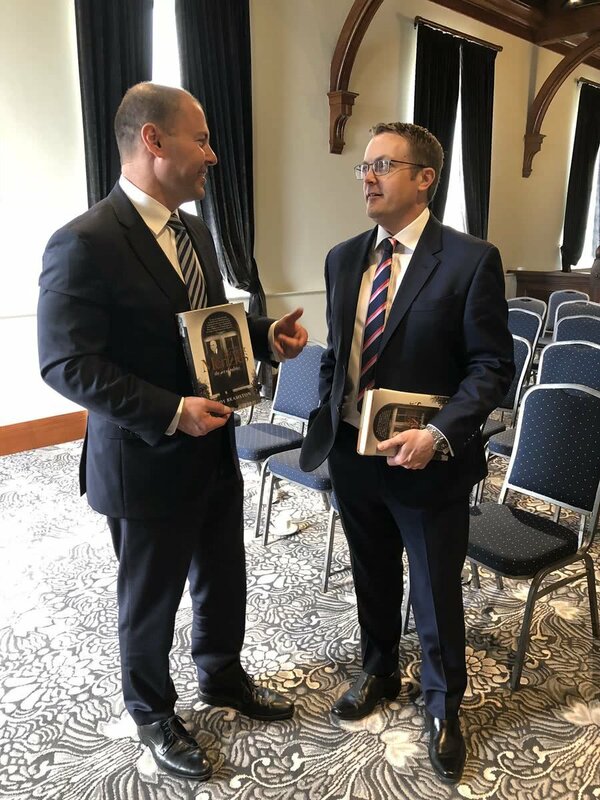 Troy’s book is a discerning assessment of the life and legacy of a man who won seven consecutive elections and helped build a more prosperous and secure Australia. 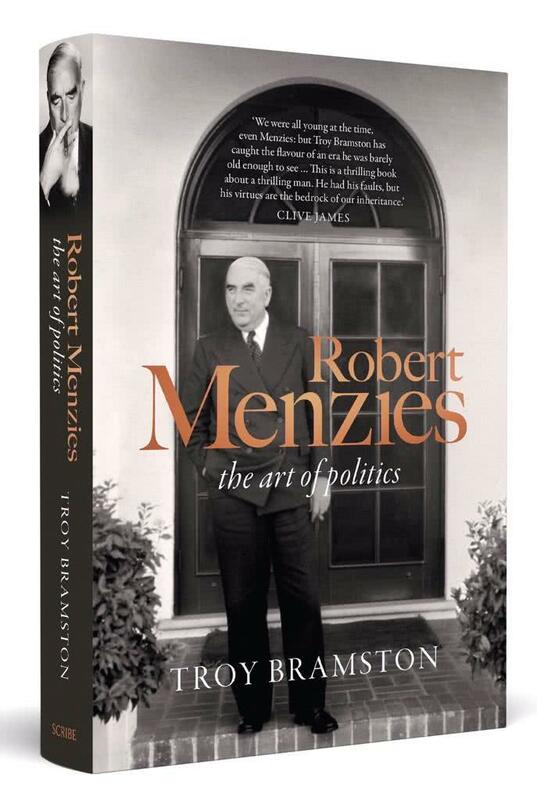 Menzies’ values and principles still hold true today.